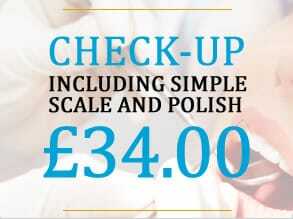 Premium cosmetic and private dentist in Leeds. 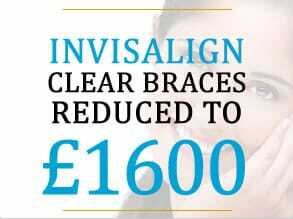 Invisalign in Leeds, Same-Day Smiles, General Dentistry, Dental Implants and more! If you’re looking for a private dentist in Leeds, we’re the dentist for you! 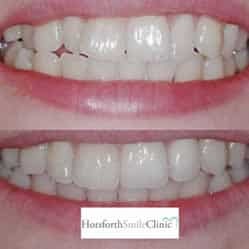 Horsforth Smile Clinic is a premium, established dental clinic based in Leeds. 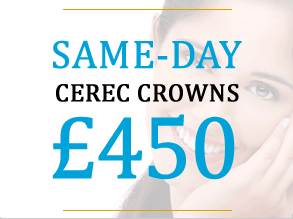 Our aim is to create a stunning, beautiful smile that you can show off to your friends and family. From Cosmetic Dentistry to a total smile transformation in one day, we’ve got Leeds smiling! We’ve got FIVE-STAR reviews on our Facebook and Google Reviews pages, so take advantage of our personalised service today. Simply call us or fill the contact form out below to register. 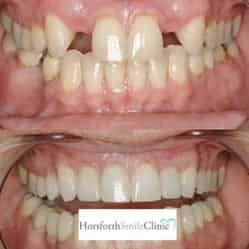 Welcome to Horsforth Smile Clinic. Our modern North Leeds dental practice delivers high quality family and cosmetic dental care. We offer an unparalleled level of dentistry and the very best in patient care. Our services cover all aspects of cosmetic dentistry including tooth whitening, invisalign clear braces in Leeds and state-of-the-art 3D dental implants. We liaise closely with the some of the best labs and technicians in the country which allows us to give you exceptional results. Additional services such as facial rejuvenation, PRP Vampire Facelifts, Botox and dermal fillers are used to enhance smiles and reduce the effects of ageing. 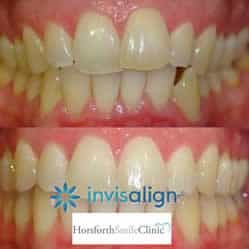 This website is operated by Horsforth Smile Clinic Limited (based in Leeds), which is registered and incorporated in England and Wales, registered no. 08828523.